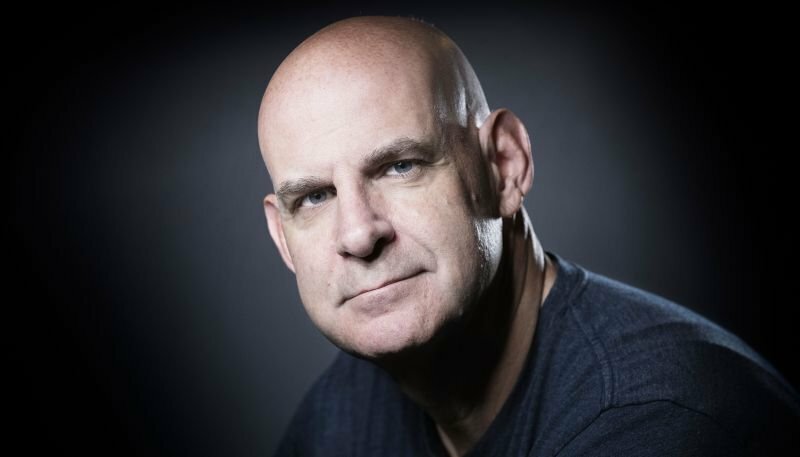 Bestselling mystery and thriller novelist Harlan Coben has inked a multi-million dollar deal with Netflix for access to his works for multiple adaptations, including films and television series, according to Deadline. The 56-year-old author has 30 titles in his bibliography that have sold over 75 million copies worldwide and have been translated into 43 languages and has only had two of his works adapted for the small screen thus far, both with the help of Netflix with the 2015 French adaptation of “No Second Chance” and this year’s Safe starring Michael C. Hall, which received positive reviews from critics. The new deal will see the streaming service develop 14 of Coben’s already existing novels with him serving as an executive producer on all the projects and potentially creator for some of the series. Coben’s upcoming novel, “Run Away” that’s set to hit shelves on March 19, 2019, will also be part of the development deal. The post Mystery Author Harlan Coben Signs Overall Deal With Netflix appeared first on ComingSoon.net.